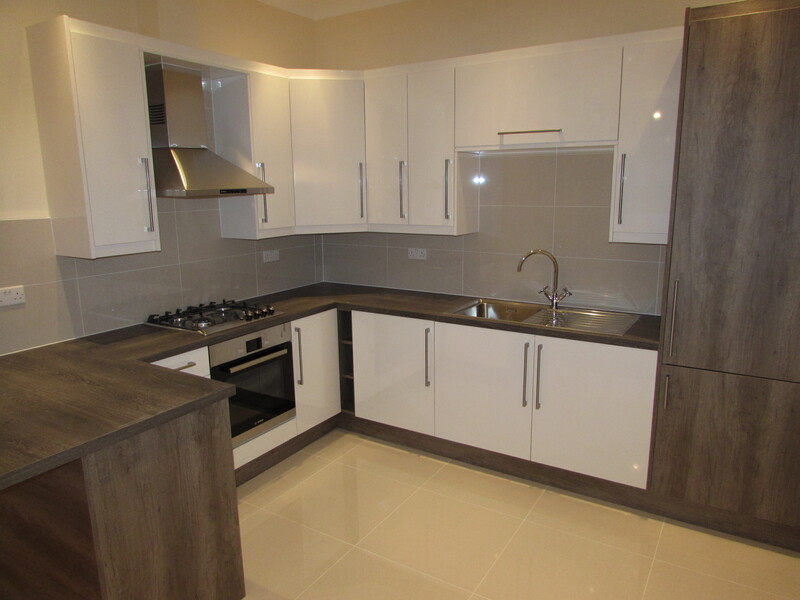 River Oaks Properties is proud to present a spacious newly built 1 bedroom flat, situated in the Slough Town Centre. 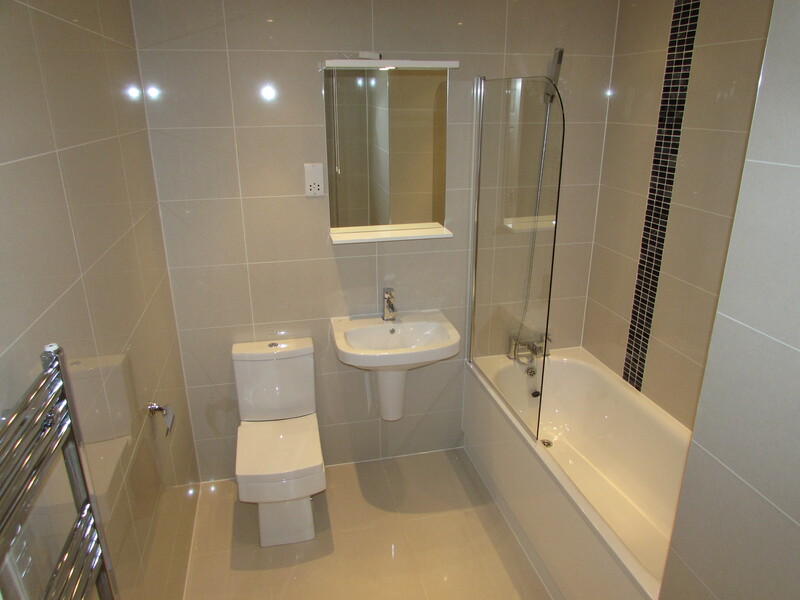 One modern bathrooms, with ample space for storage. Walking distance to Queensmere Shopping Centre and Observatory. 5 minutes walk to Tesco Superstore and Sainsburys. Within 15 minutes walking distance to Slough Train Station with direct access to London Paddington Station. Close to the motorway Network (M4/M25) and the Bath Road Slough leading towards West London. Easy access into Windsor, Local Grammar and Primary schools all within walking distance. 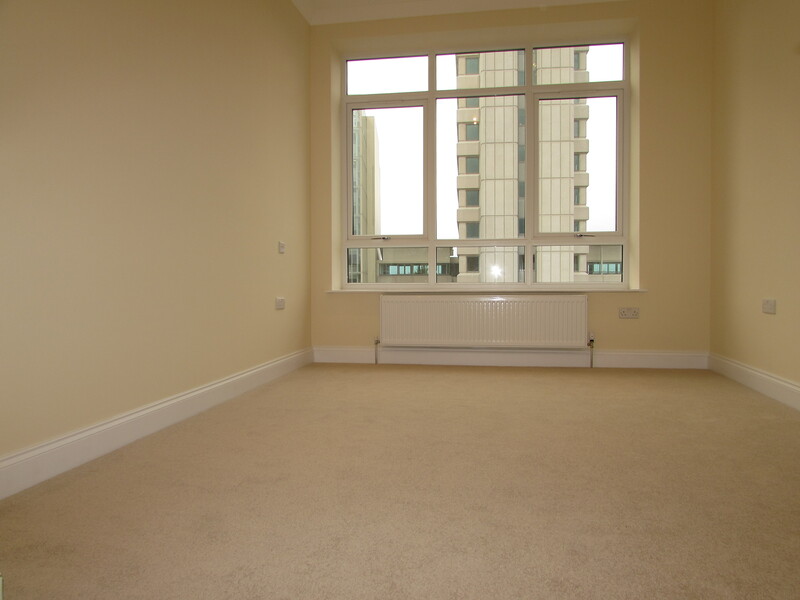 Call to book a viewing today, and enjoy the serenity of this luxurious flat, whilst living in the heart of the Town Centre.